LEADING THE EVOLUTION IN VIBRATION ISOLATION PRODUCTS AND SOLUTIONS SINCE 1973. Tech Products manufactures elastomeric vibration isolators, shock mounts and other anti-vibration products. Tech Products' engineers utilize dynamic testing capabilities and over 40 years of experience to solve all types of shock and vibration control problems. 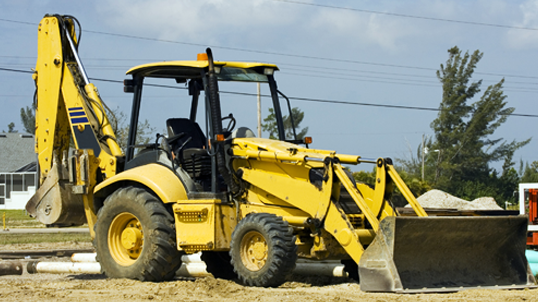 Since 1973, Tech Products has supplied solutions for a diverse variety of industries including power generation, on- and off-highway vehicles, military, agriculture, industrial equipment, medical, and HVAC. The Heavy Duty Stable Flex Mounts Series includes three sizes of captive isolators for rugged applications. The mounts are constructed of zinc plated steel and neoprene. 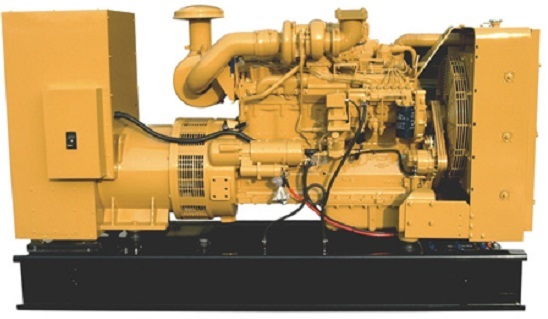 Typical applications include diesel generator sets and marine engines. Tech Products offers one of the industry's largest selections of these multi-purpose mounts. Stud/Plate mounts are known throughout the industry by several names including: bumpers, snubbers, feet, sandwich mounts, shockmounts, shearmounts, cylindrical mounts, isolators, levelers, buffers, puffers, and insulators. 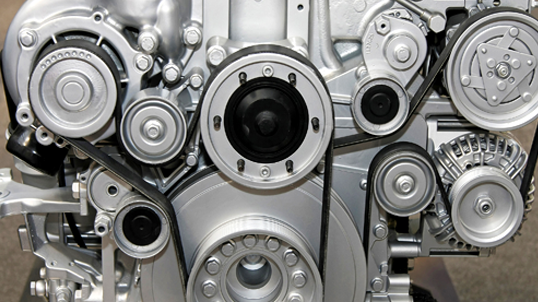 Low-cost, easy-to-install Universal Mounts provide fail-safe, all-attitude isolation for vehicle cabs, engines, transmissions and other equipment up to 4550 lbs. in mobile applications.